Color can change the complete look and feel of a home. Taking a room from drab to wow, adding color is one of the best choices a homeowner can make to personalize a space. And every year, the Pantone Color Institute can help with color choice by naming a new Color of the Year. Whether you agree with the color or not, it’s hard to argue with its popularity when you start to see it in everything from décor to kitchenware. 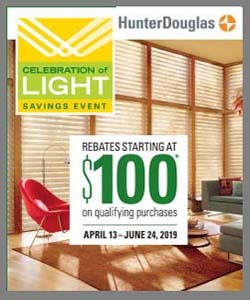 For tips on how to add color to your home, contact a trained Windo VanGo specialist here in Baltimore. PANTONE Living Coral, which has a golden undertone that energizes and enlivens with a softer edge, is effervescent, yet mellow. 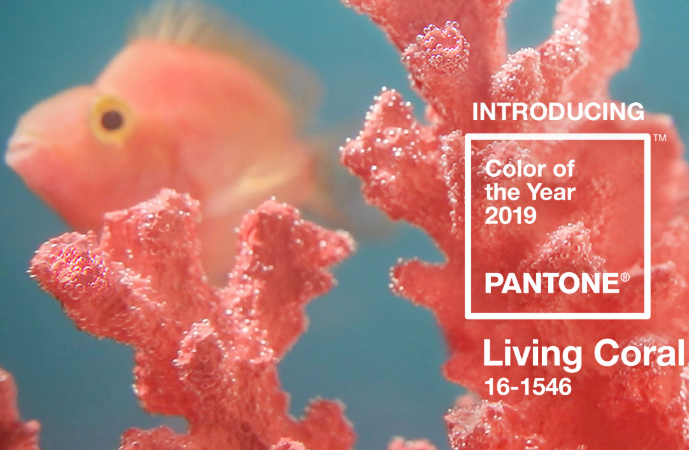 As the Pantone Color Institute notes, Living Coral “is evocative of how coral reefs provide shelter to a diverse kaleidoscope of color.” It adds warmth and peacefulness and provides relief in a continually shifting environment. Living Coral encourages lighthearted activity while it soothes our senses and increases our optimism and playful expression. If you want to bring the Color of the Year into your home, you can add wall color, window treatments, or accent pieces. Consider complementary colors to create a complete ambiance. For example, you could get decorative throw pillows in aqua and throws in seafoam. Or add artwork, vases, or table lamps in one of the colors to bring out a pop. Just remember to be open—the possibilities are endless.